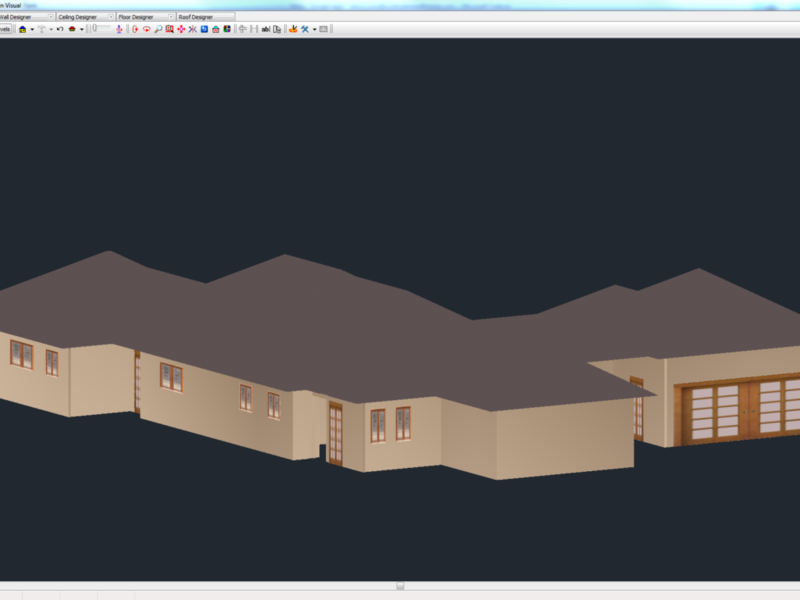 NEW SCOTTSDALE SOFTWARE UPDATE COMING SOON! 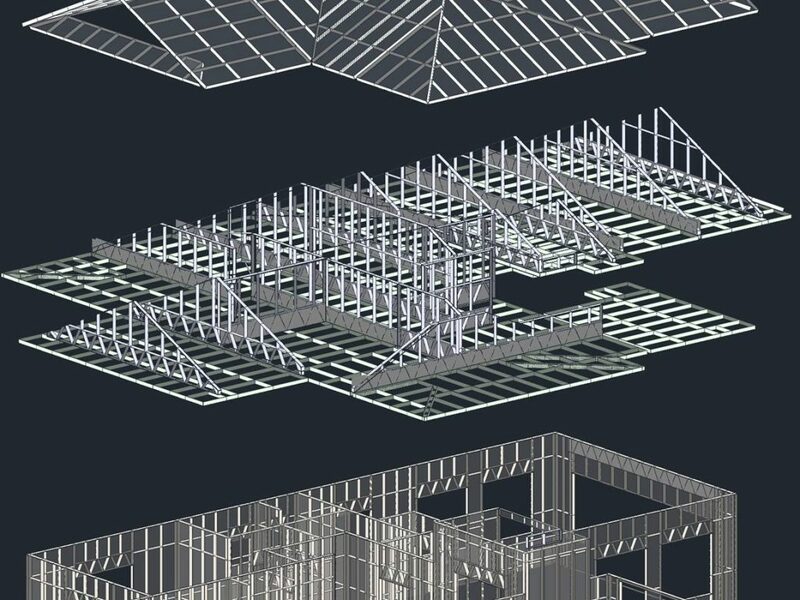 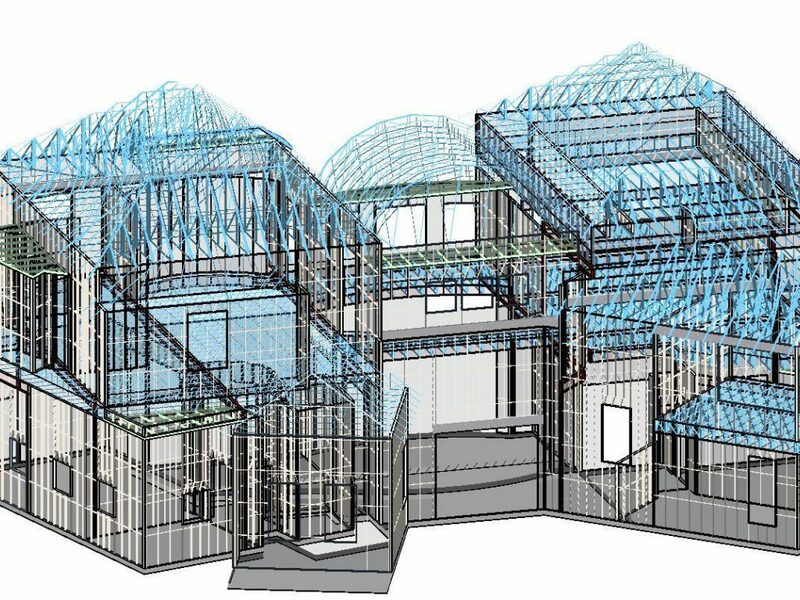 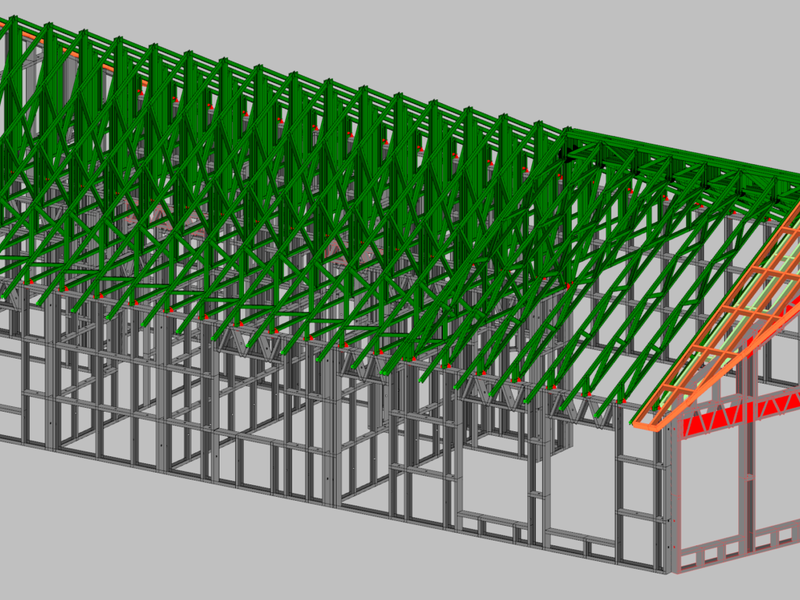 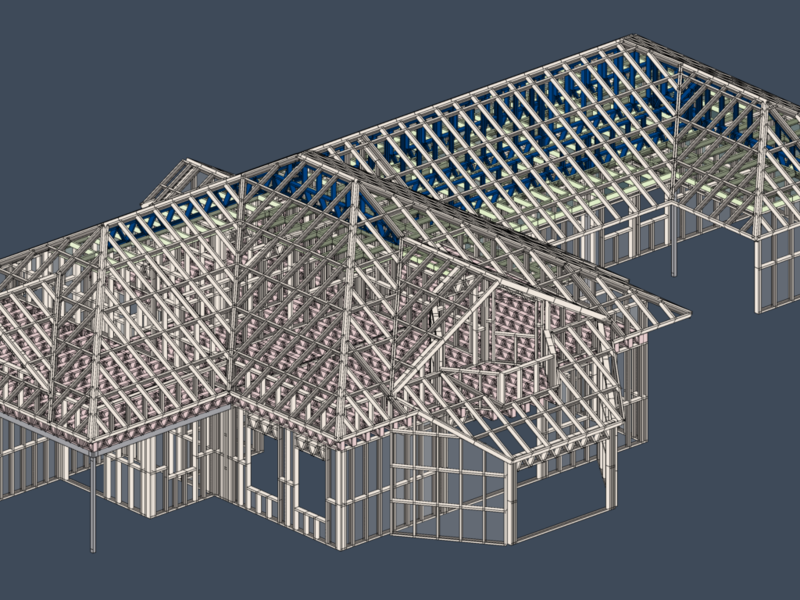 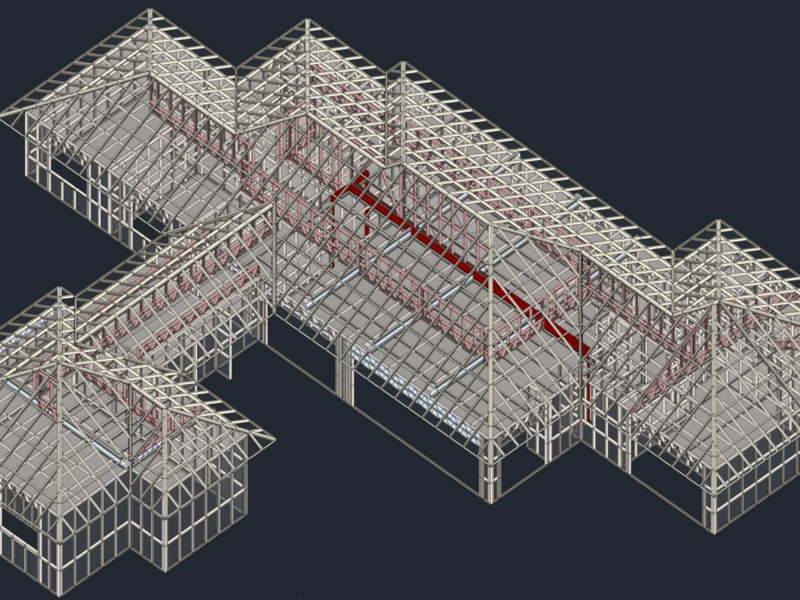 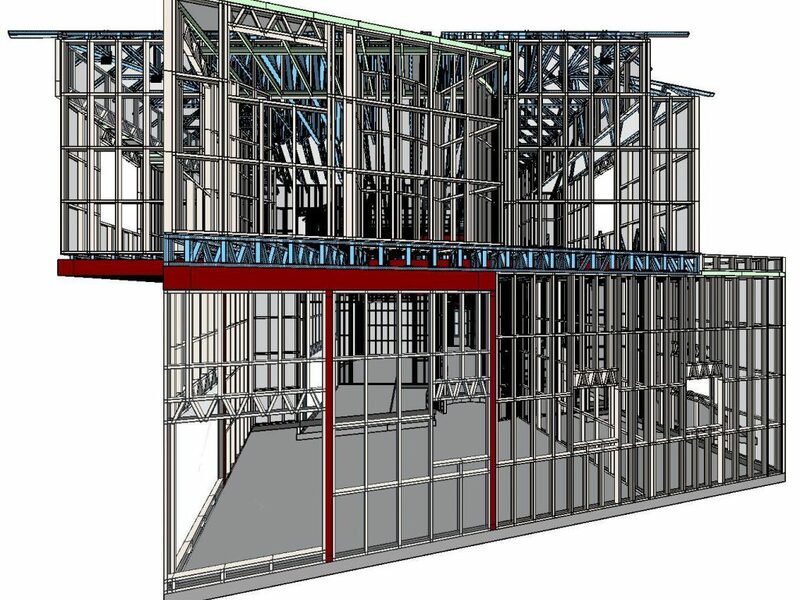 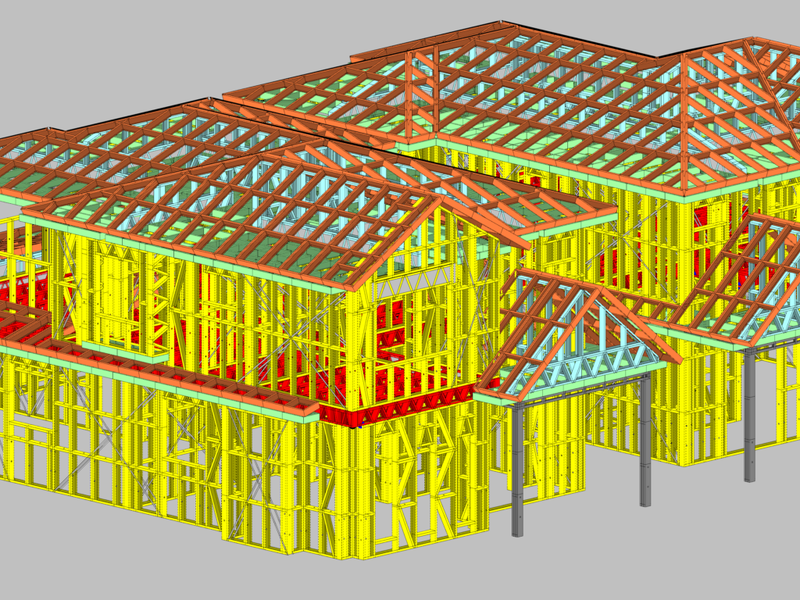 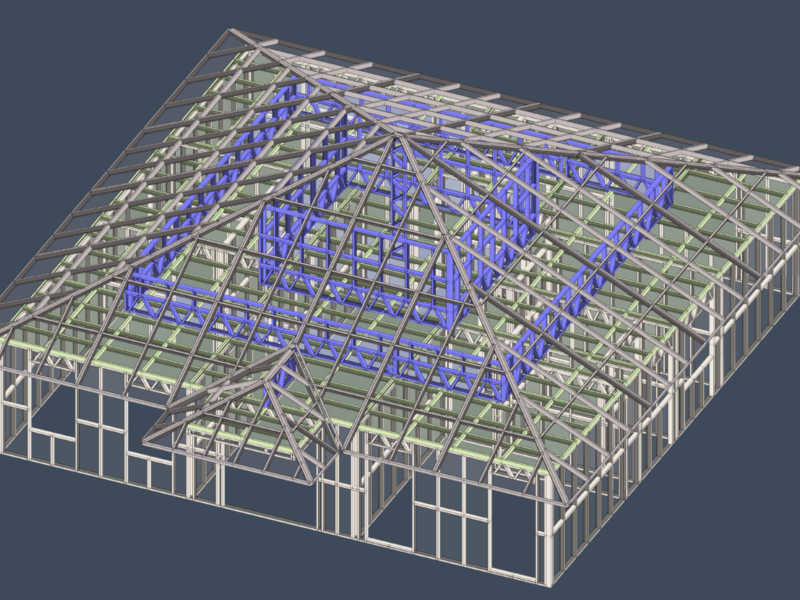 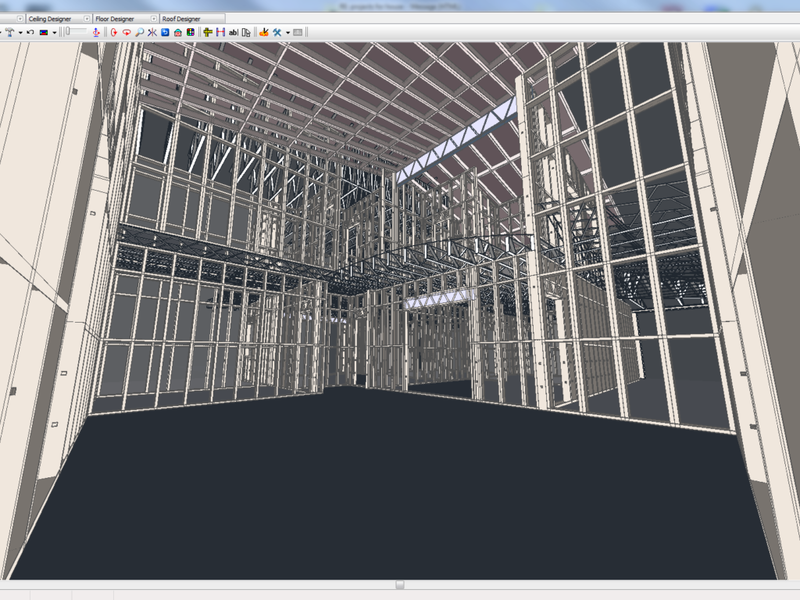 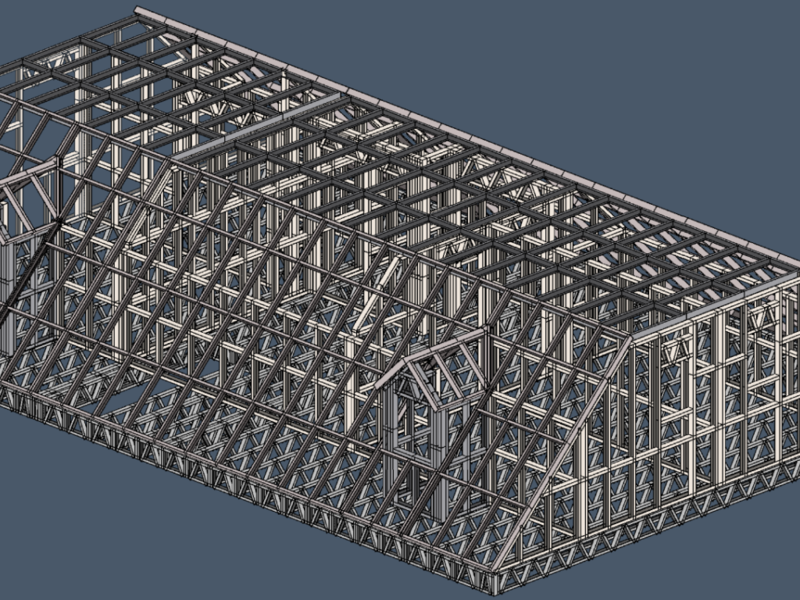 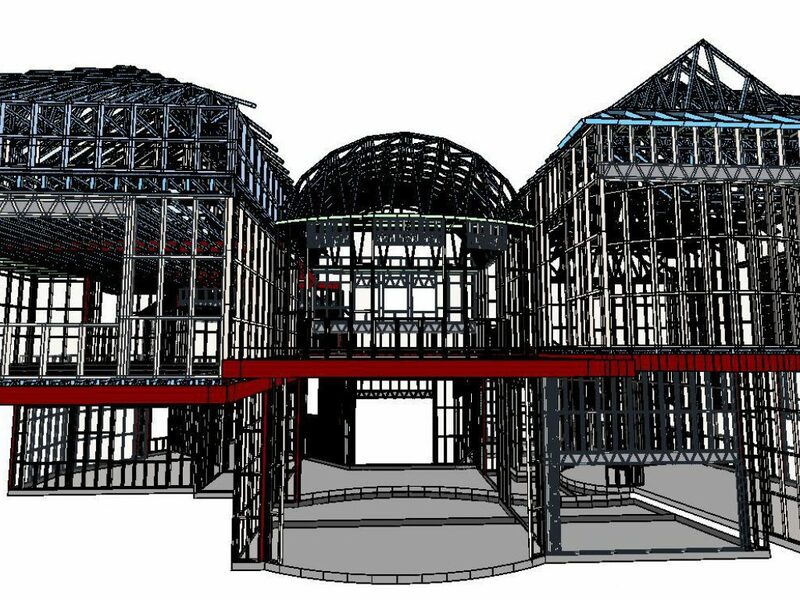 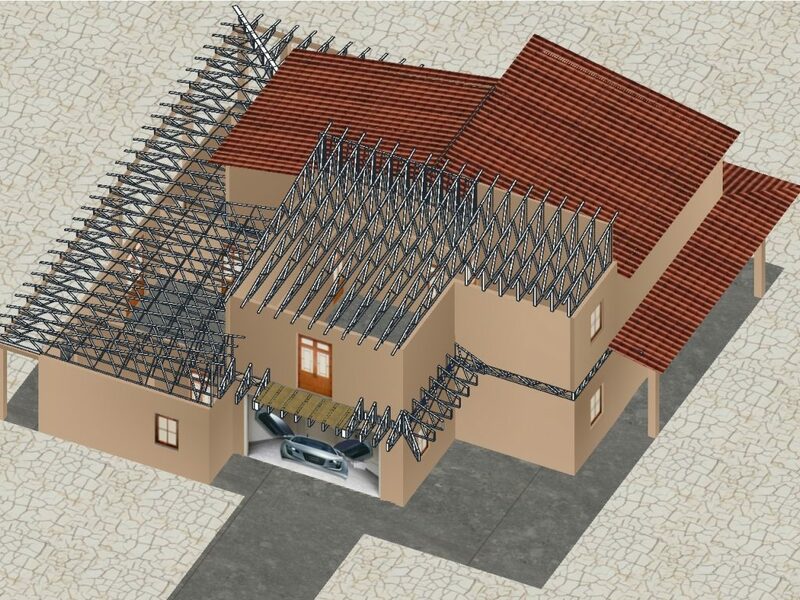 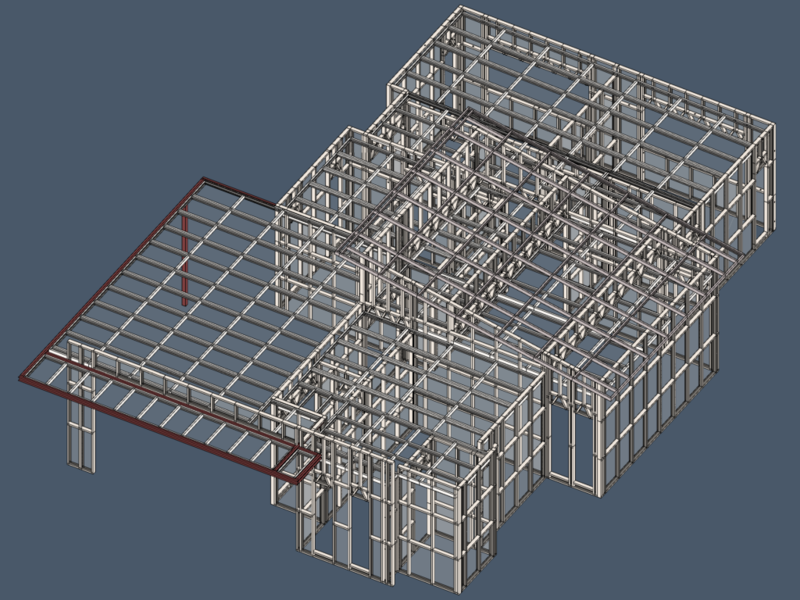 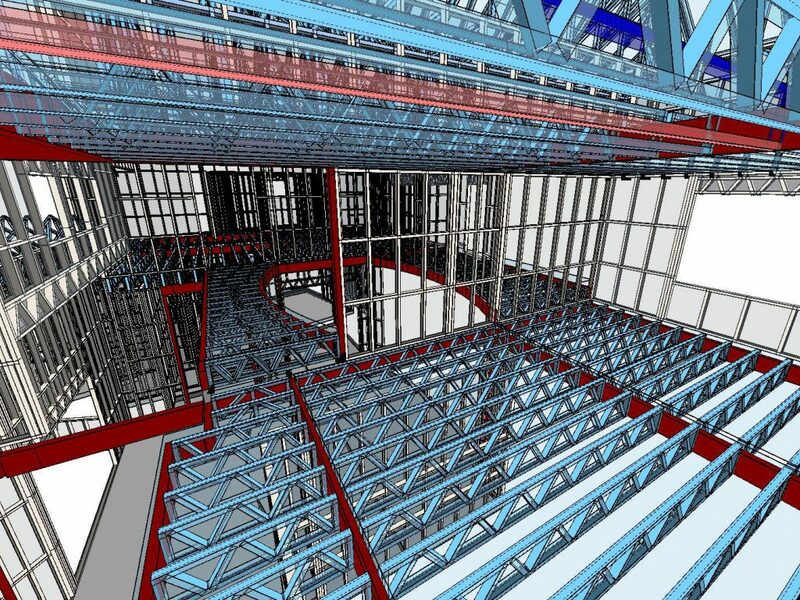 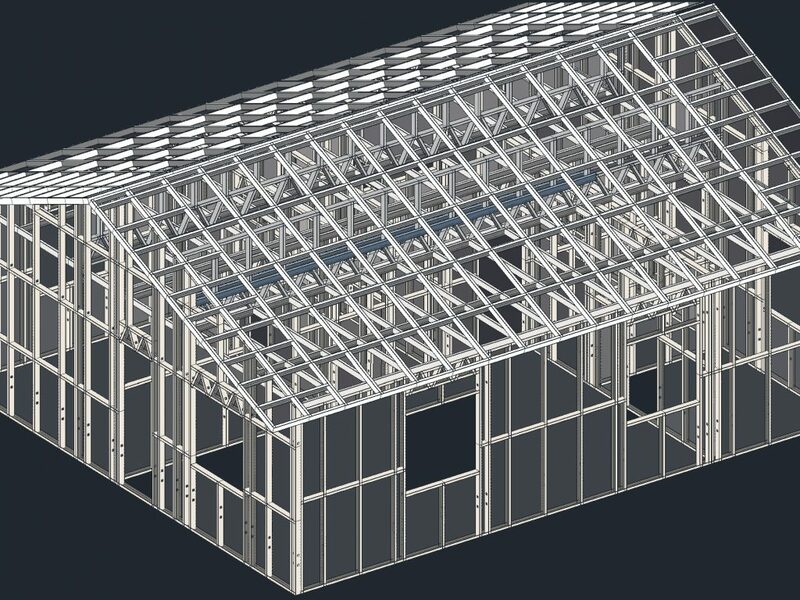 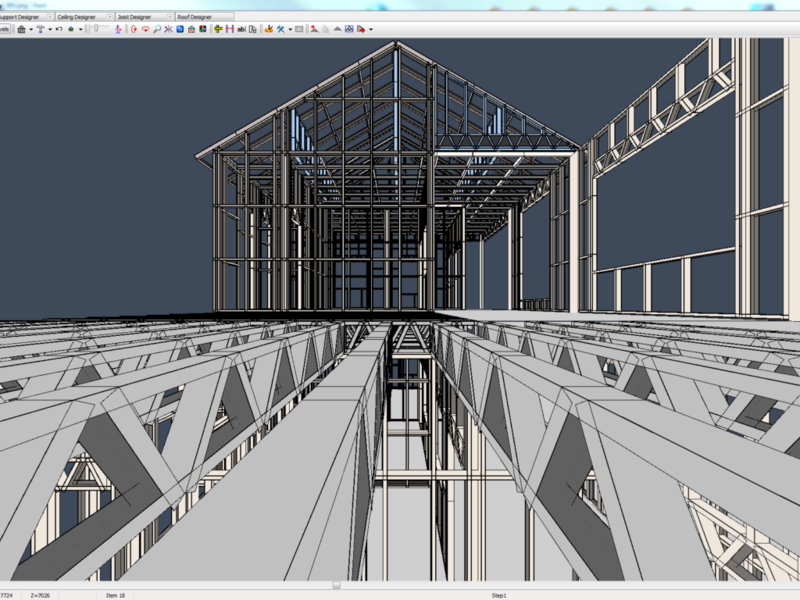 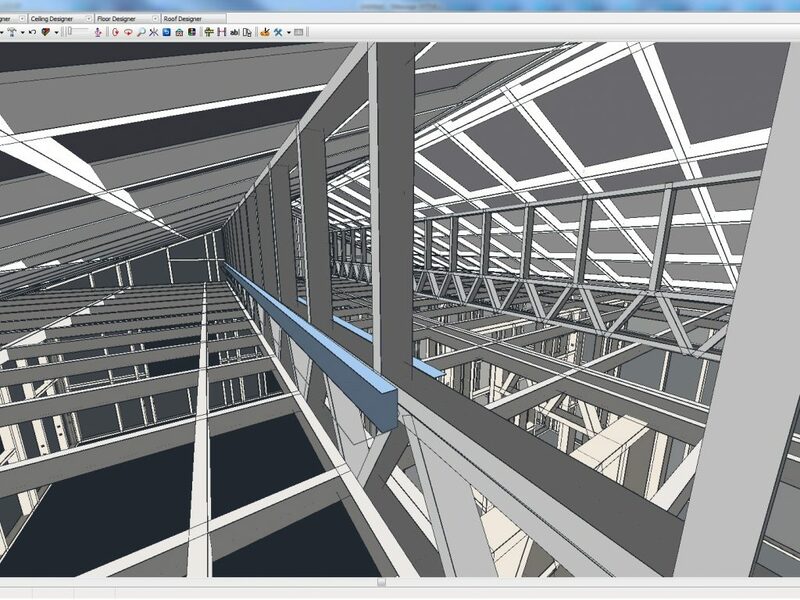 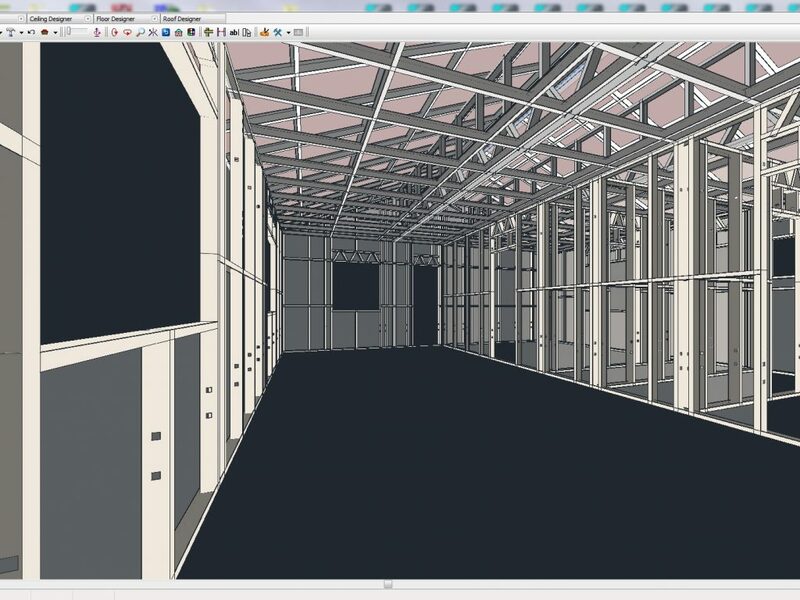 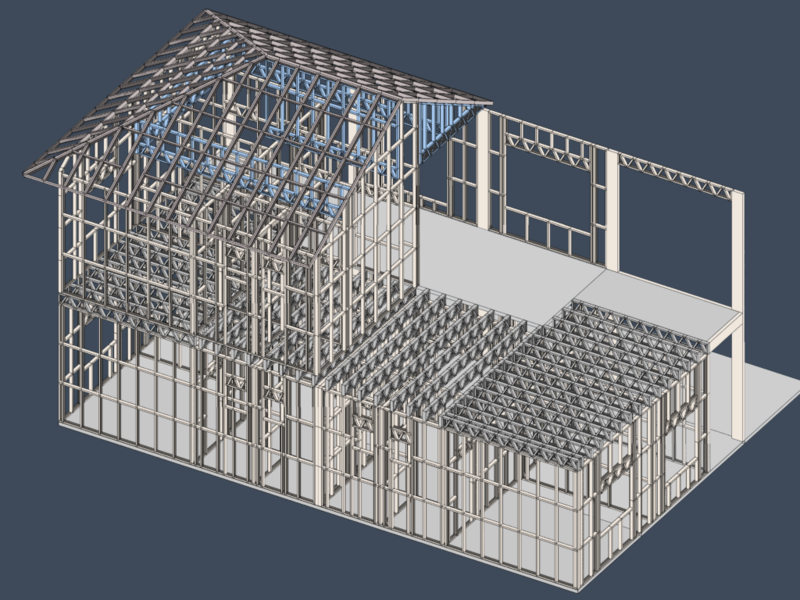 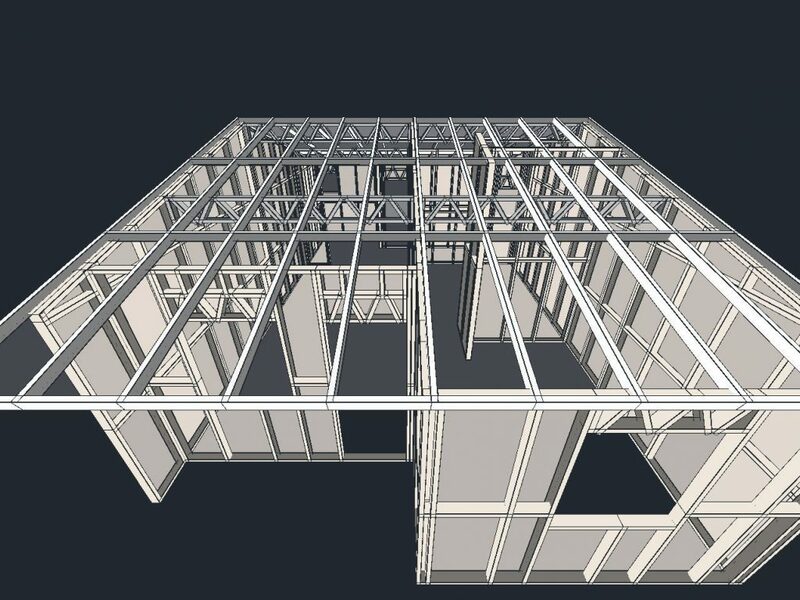 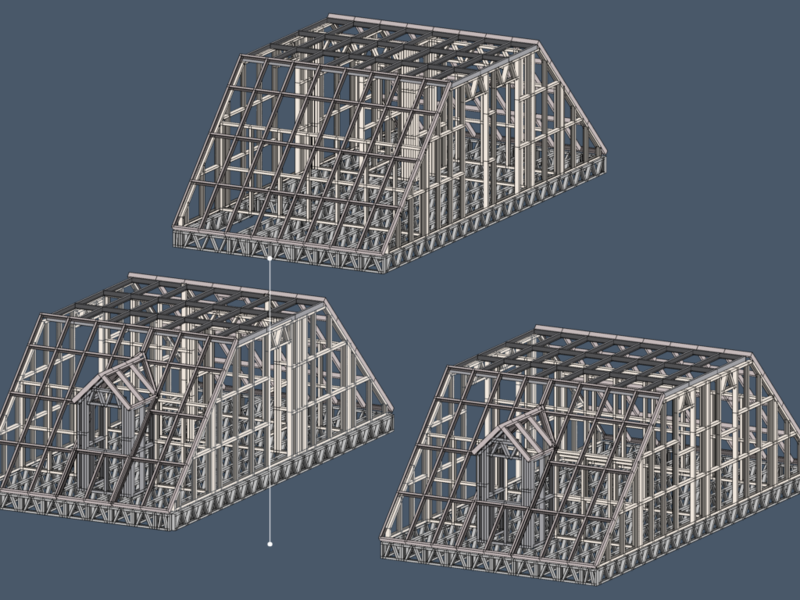 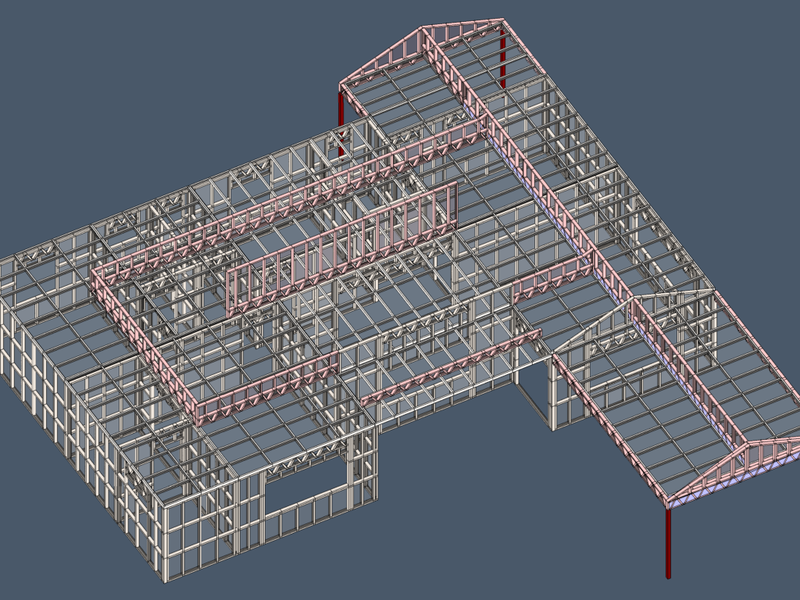 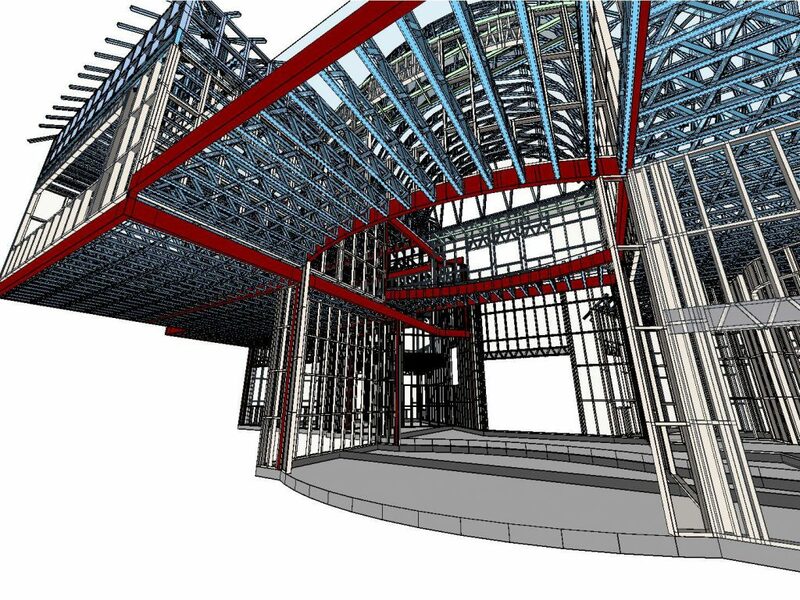 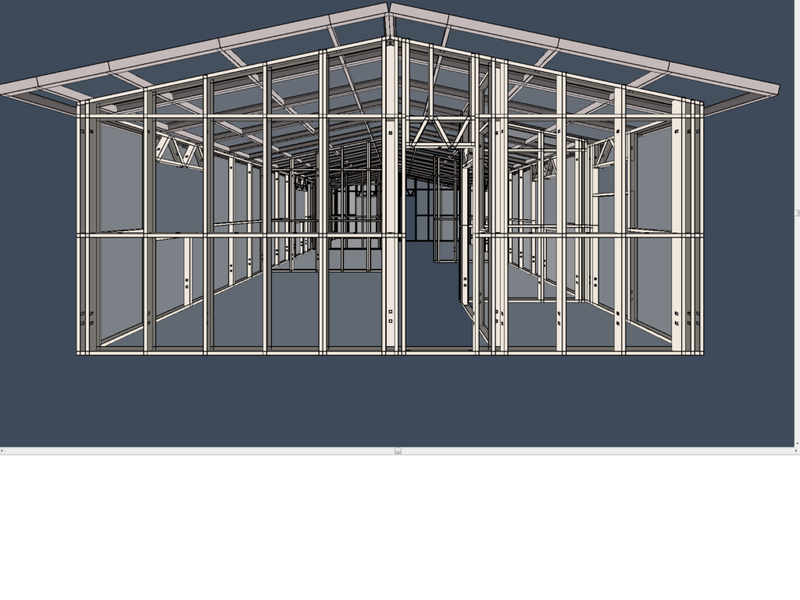 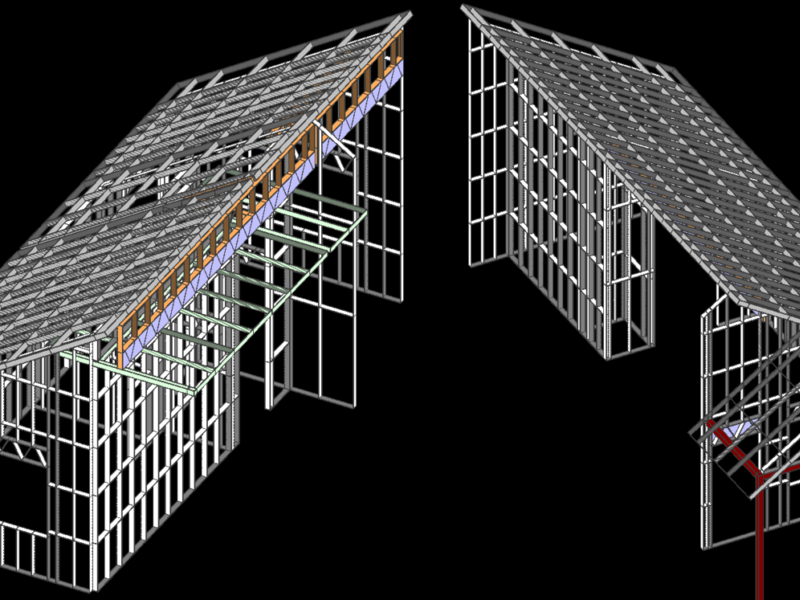 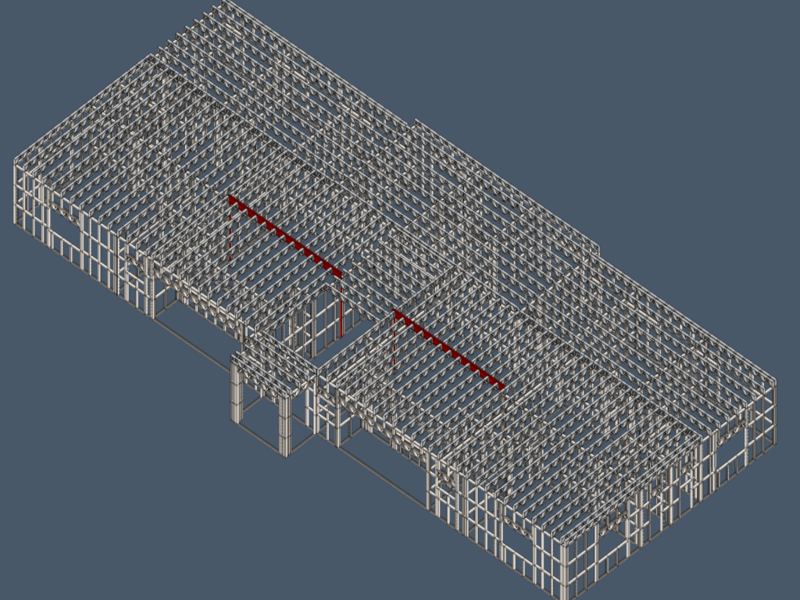 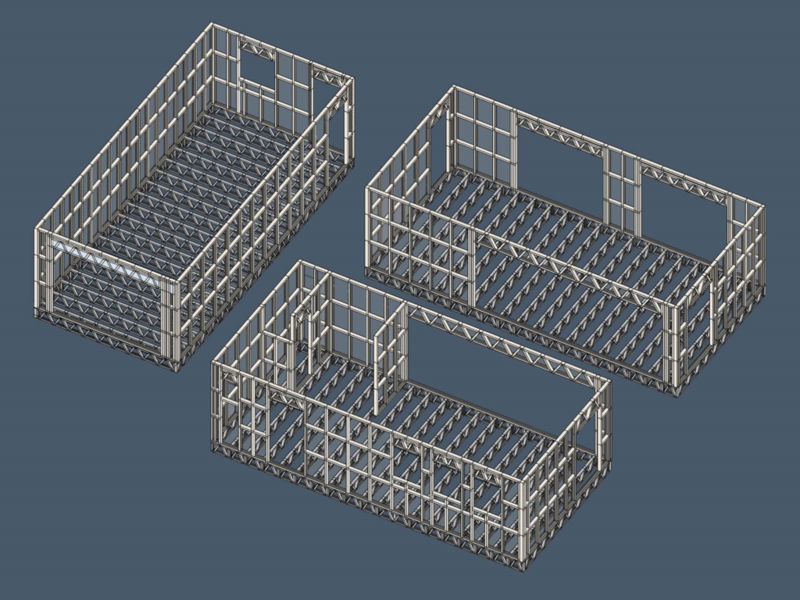 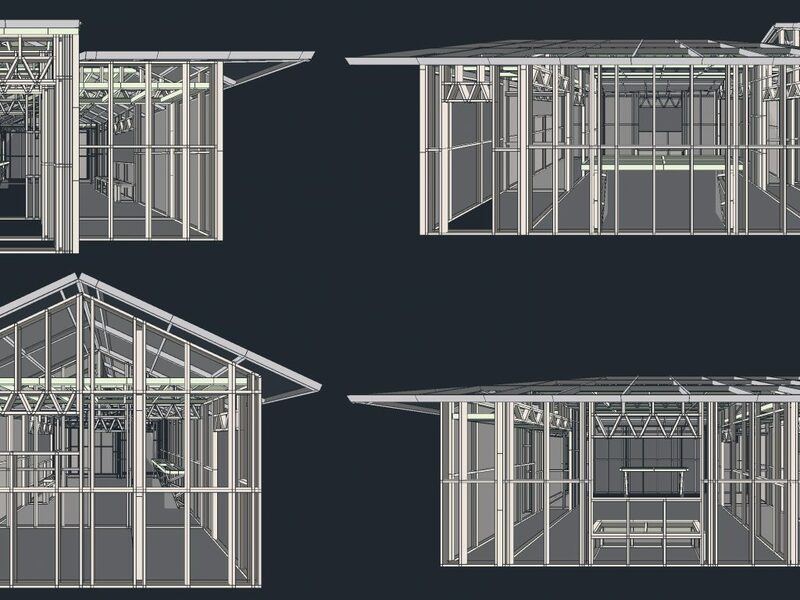 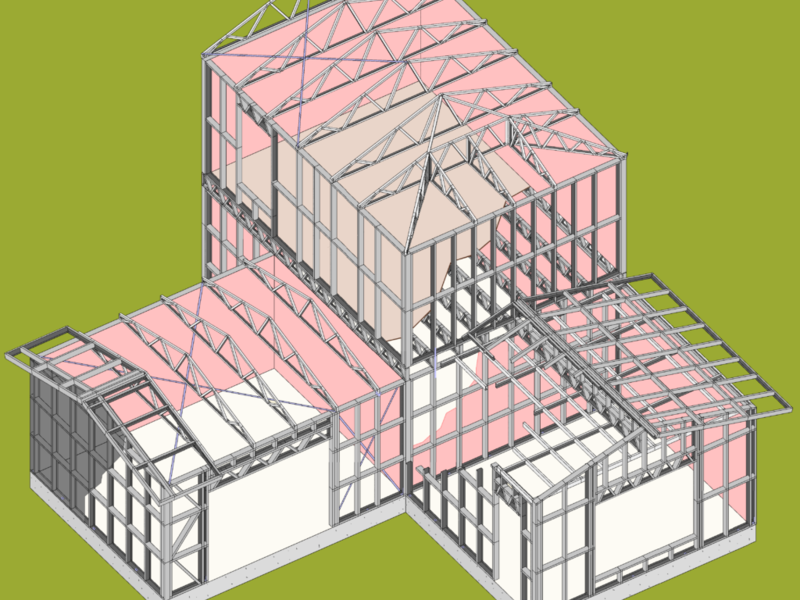 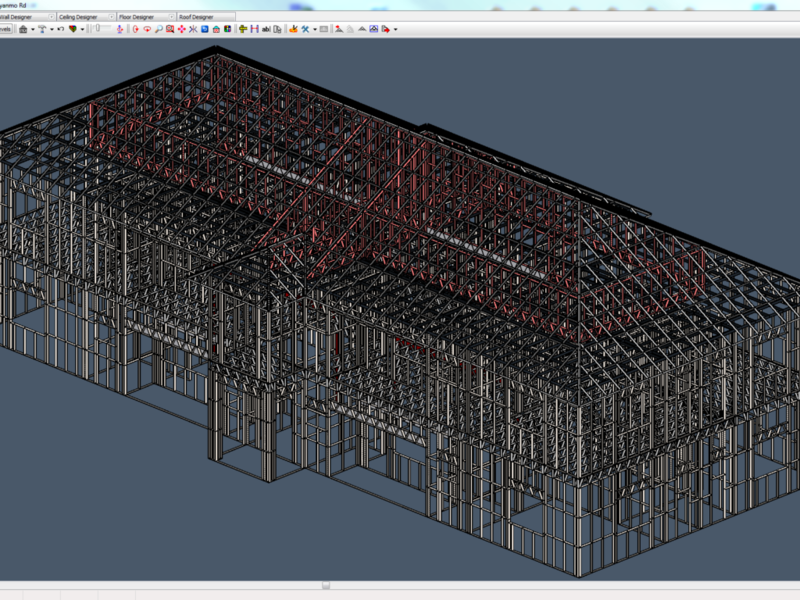 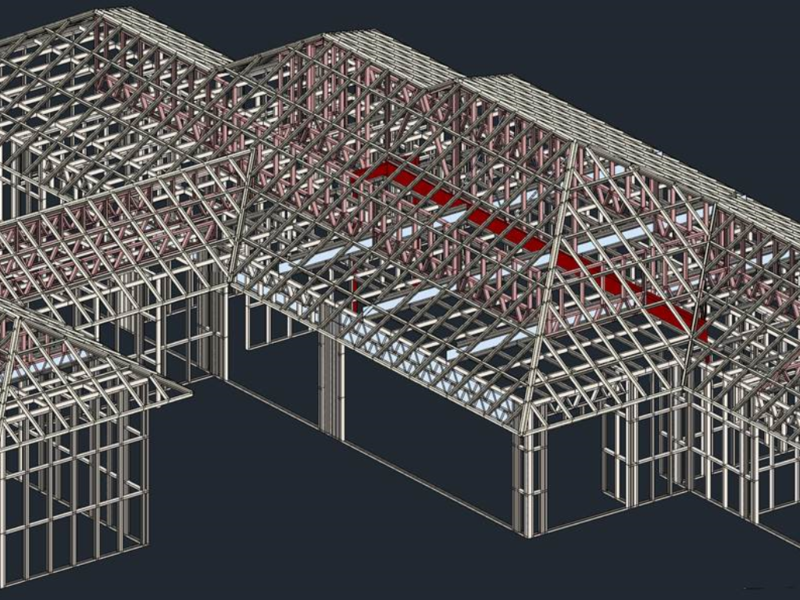 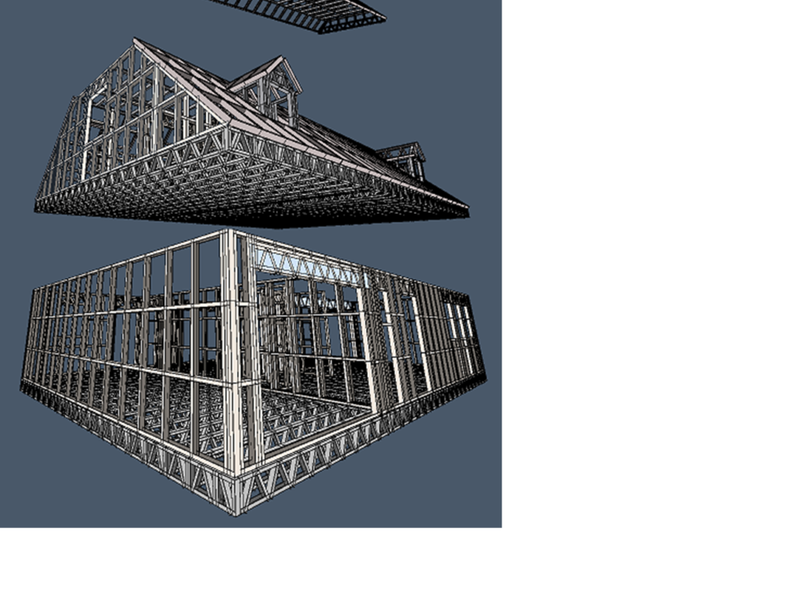 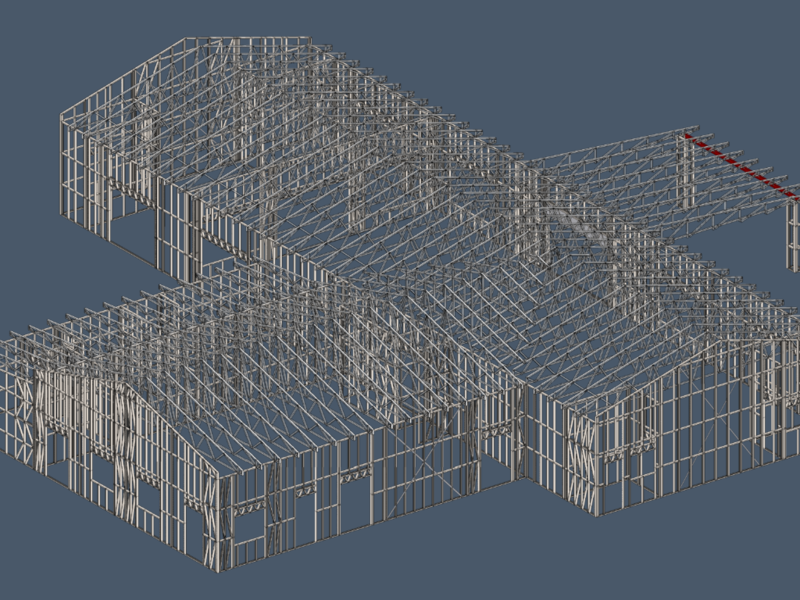 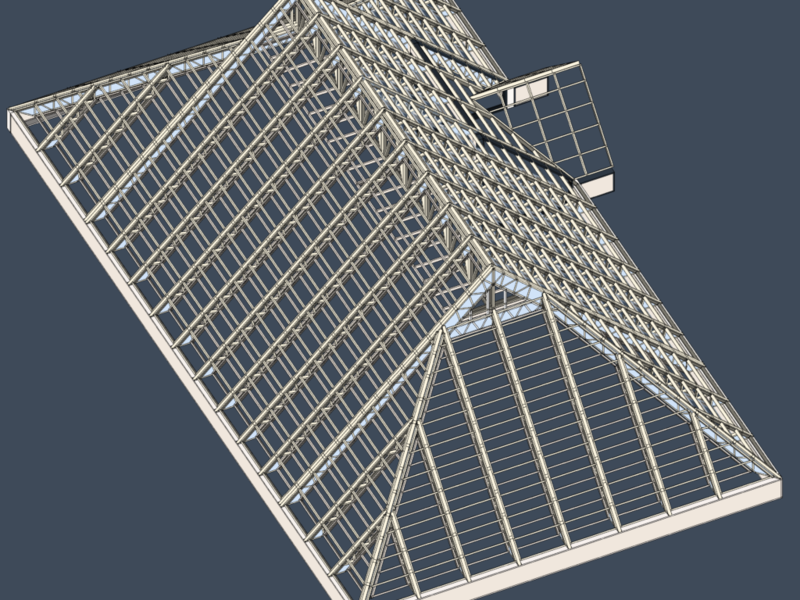 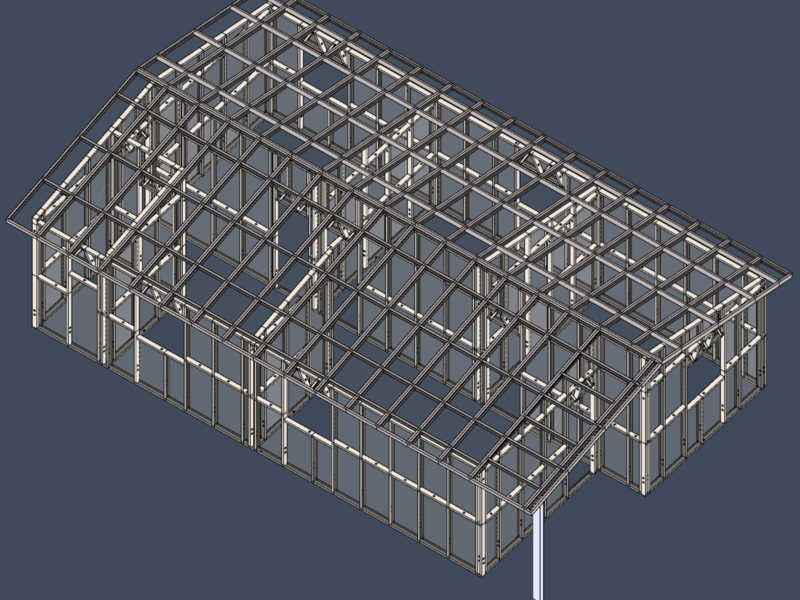 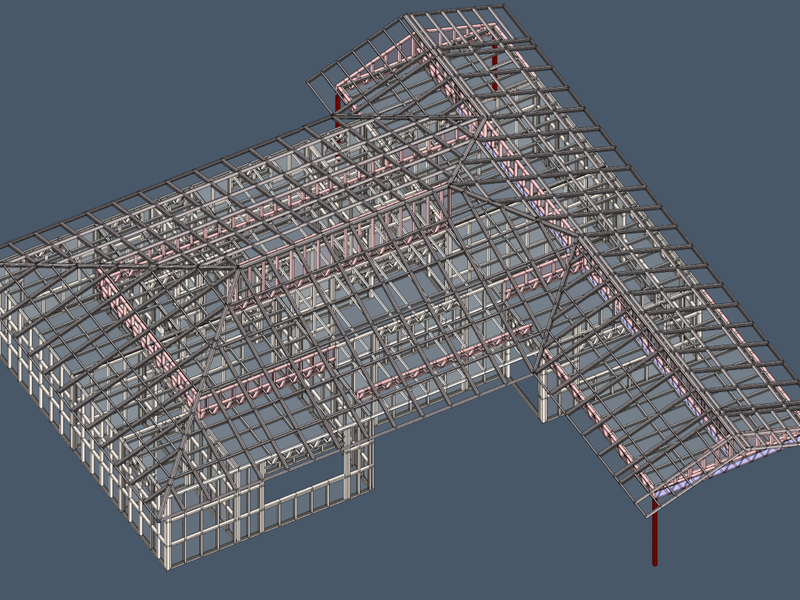 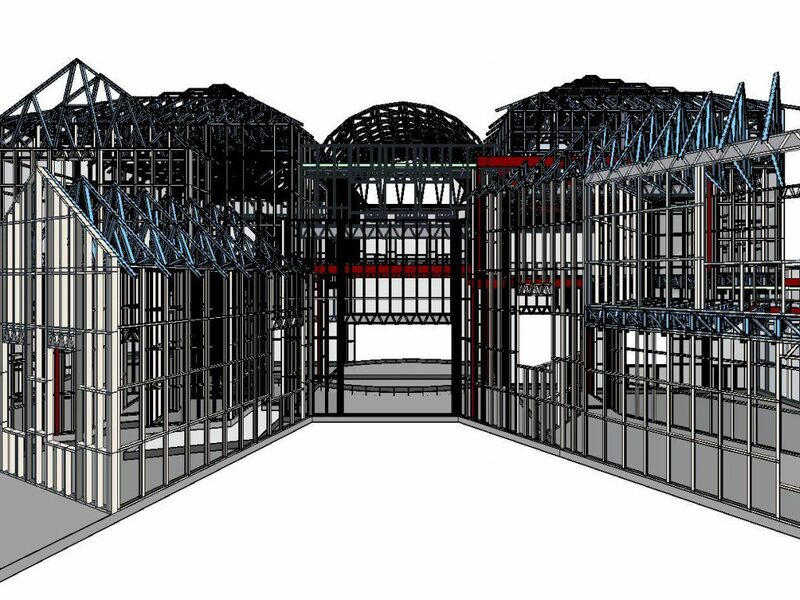 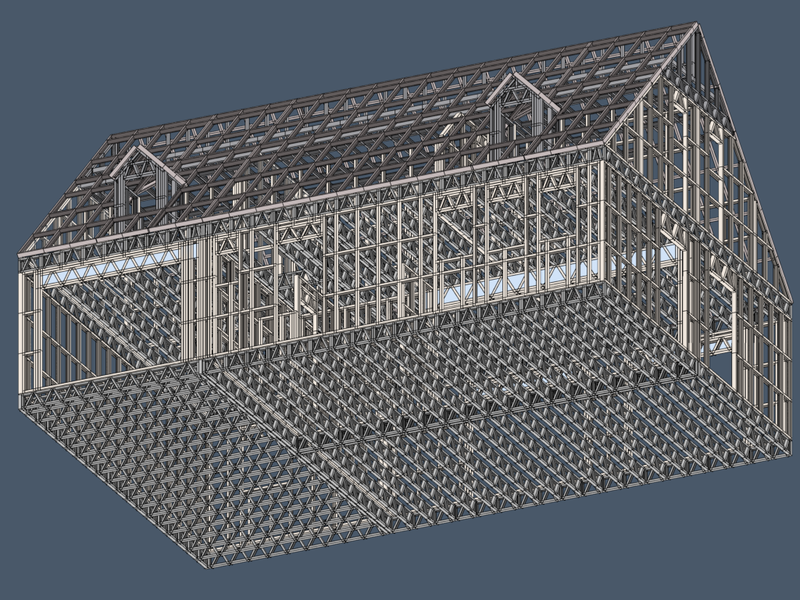 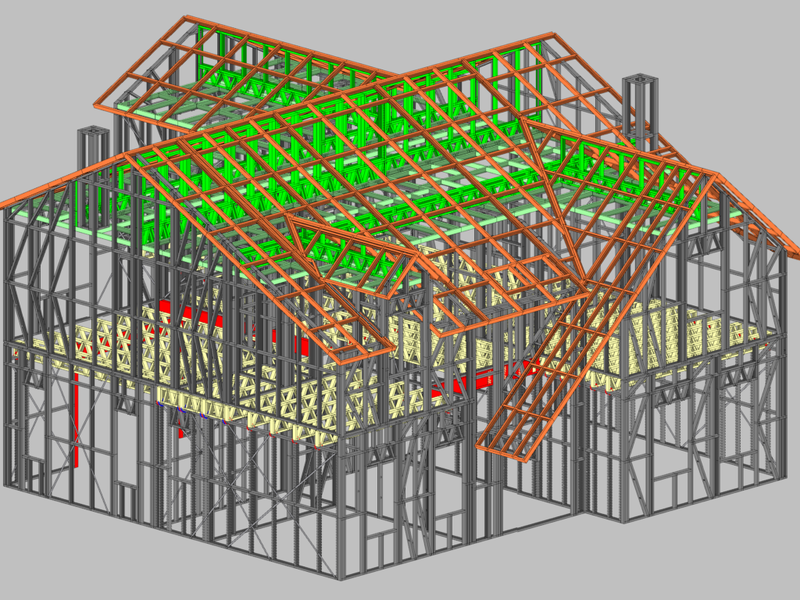 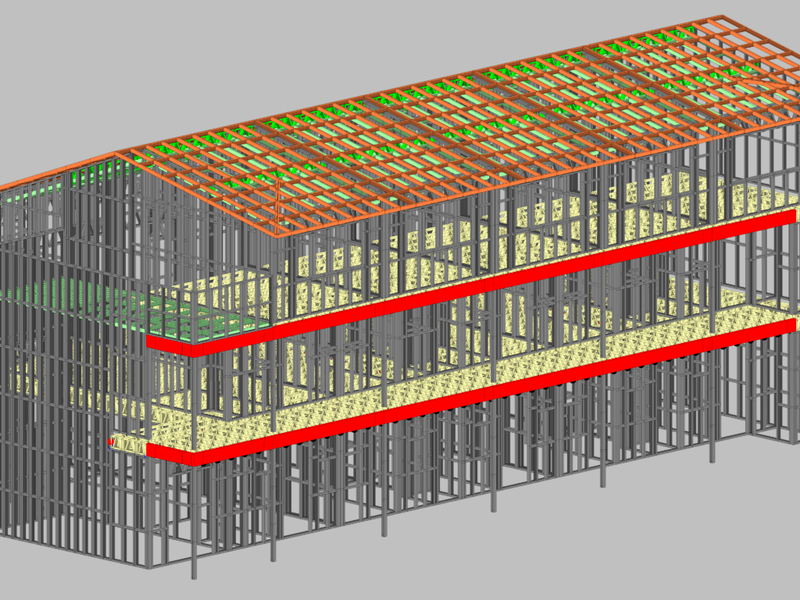 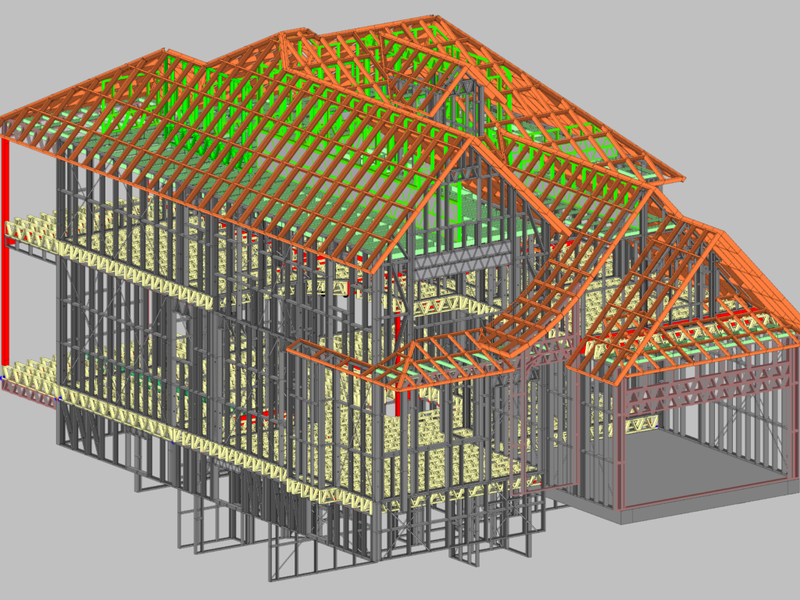 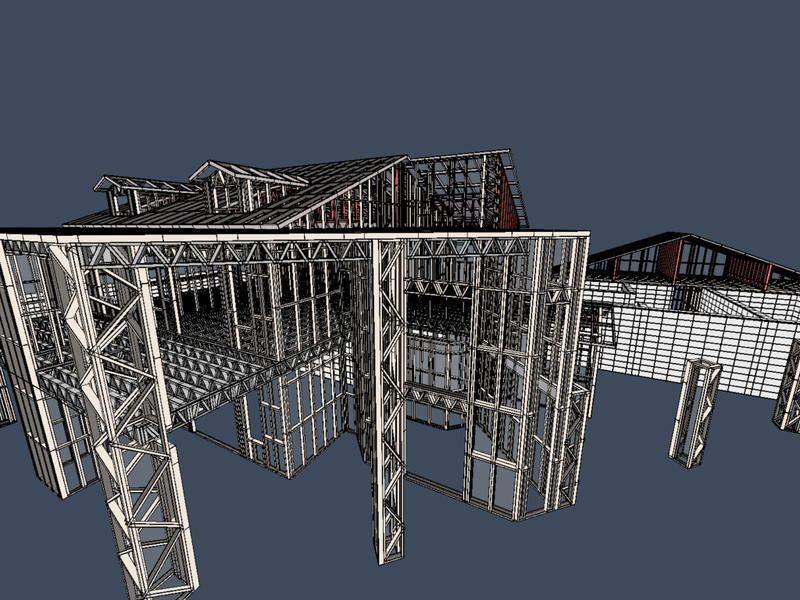 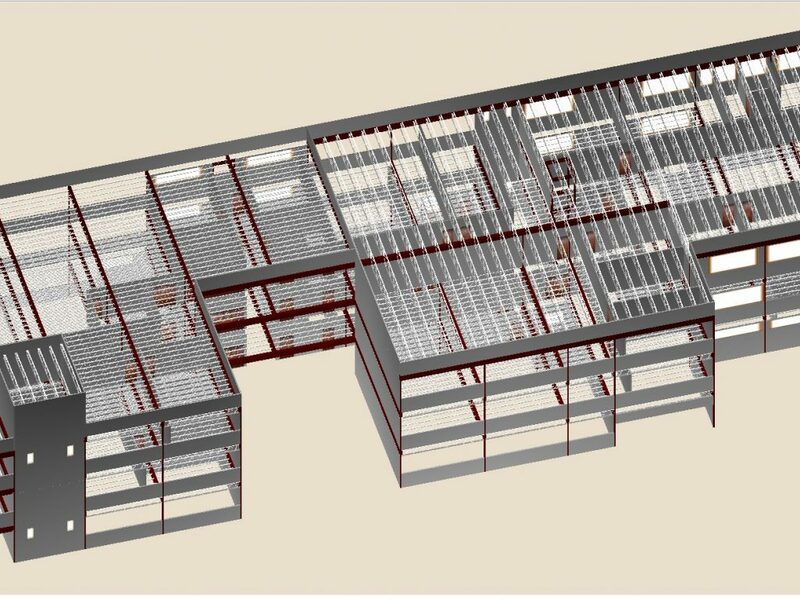 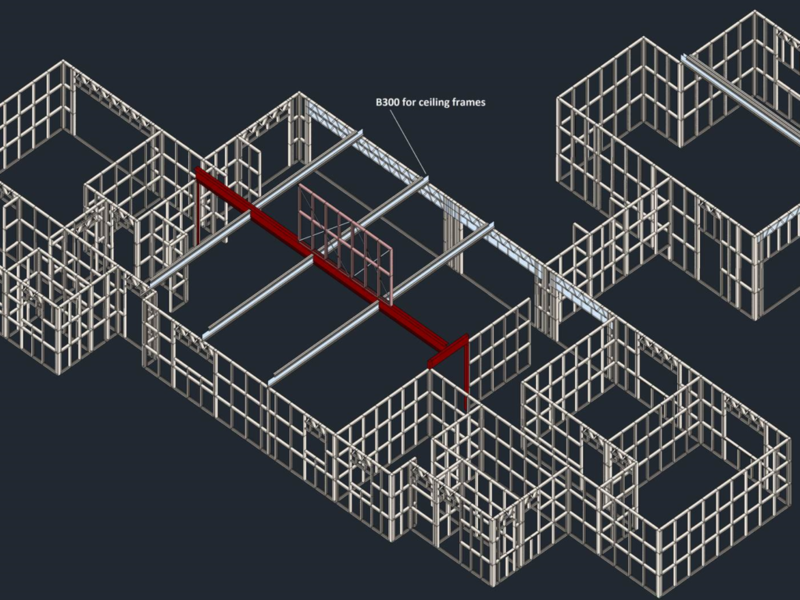 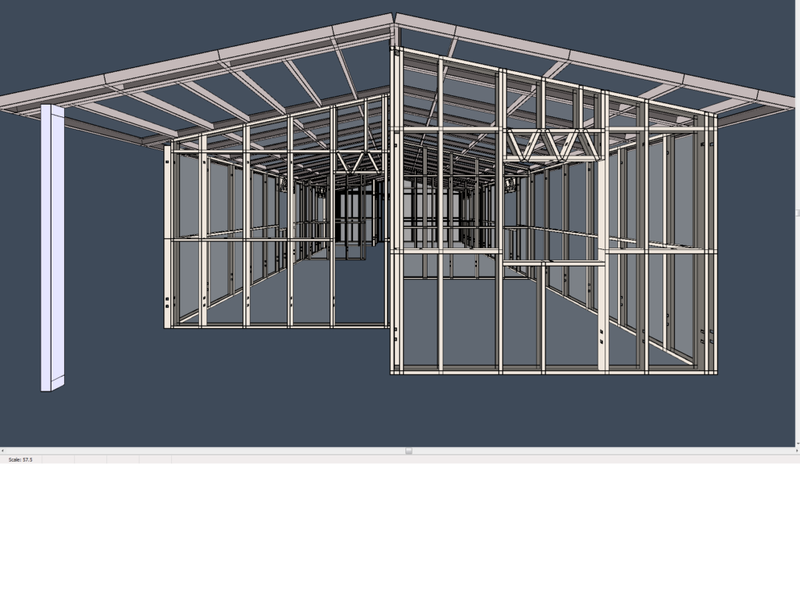 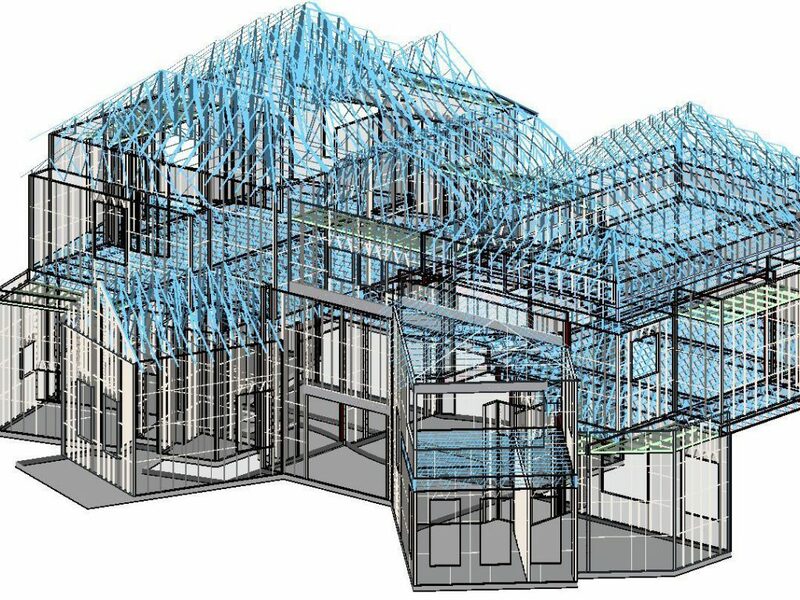 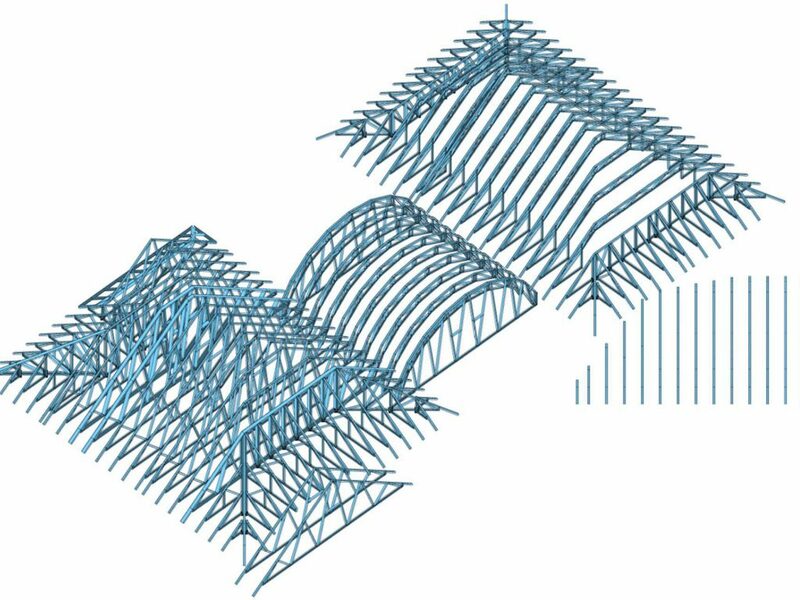 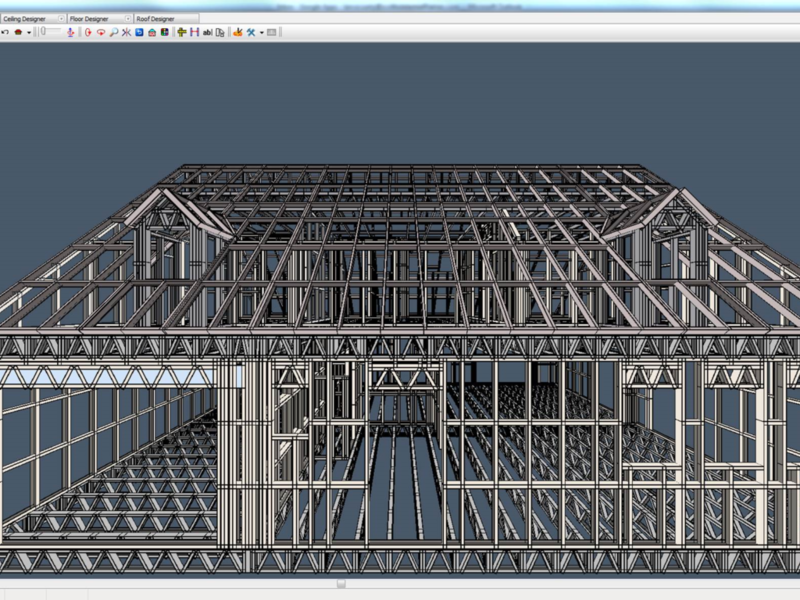 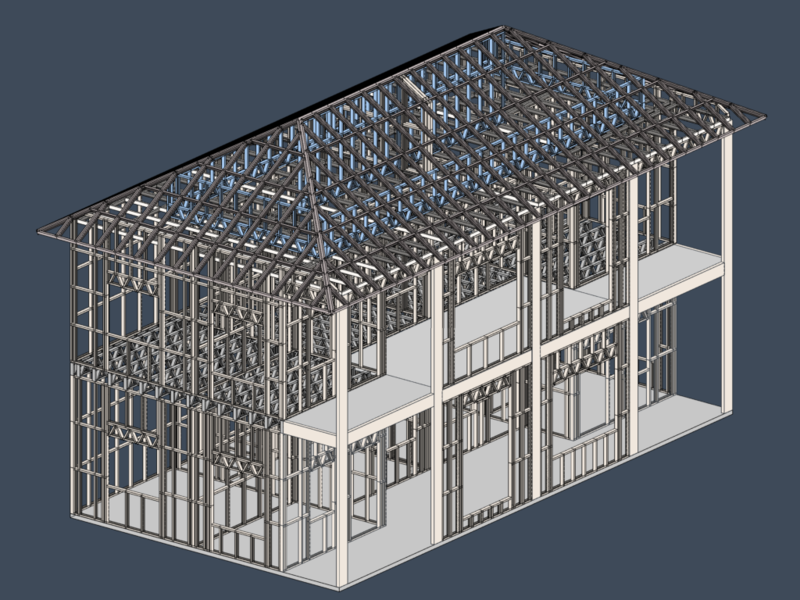 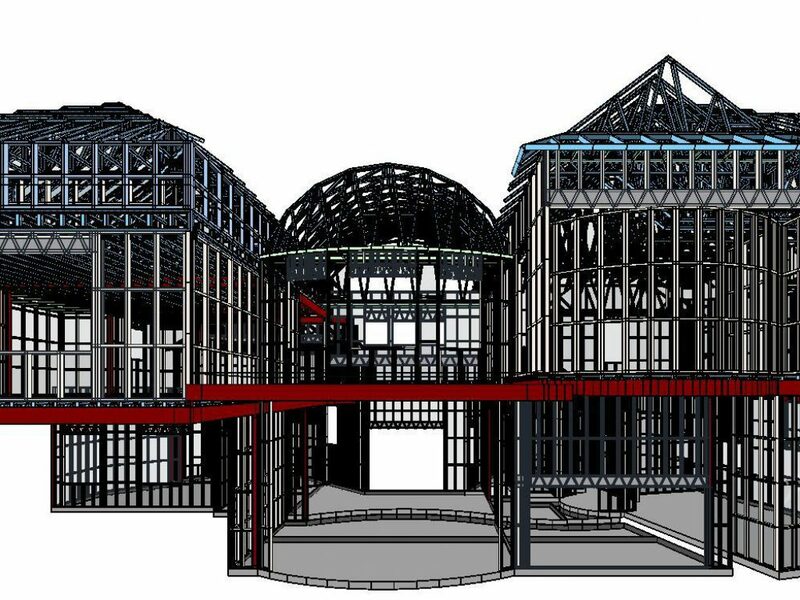 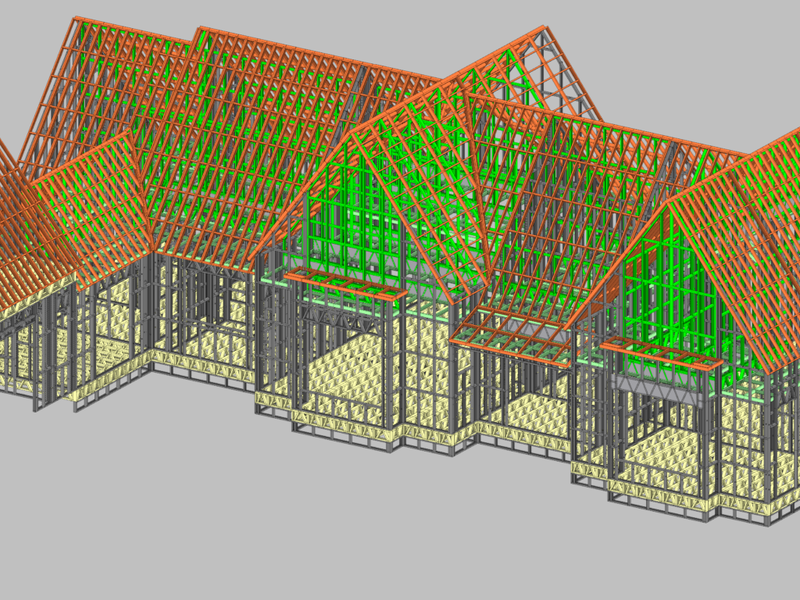 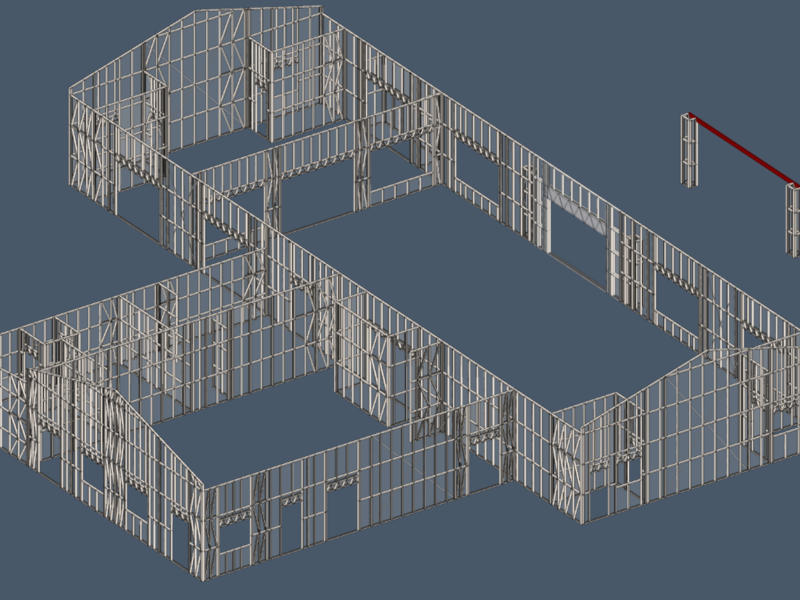 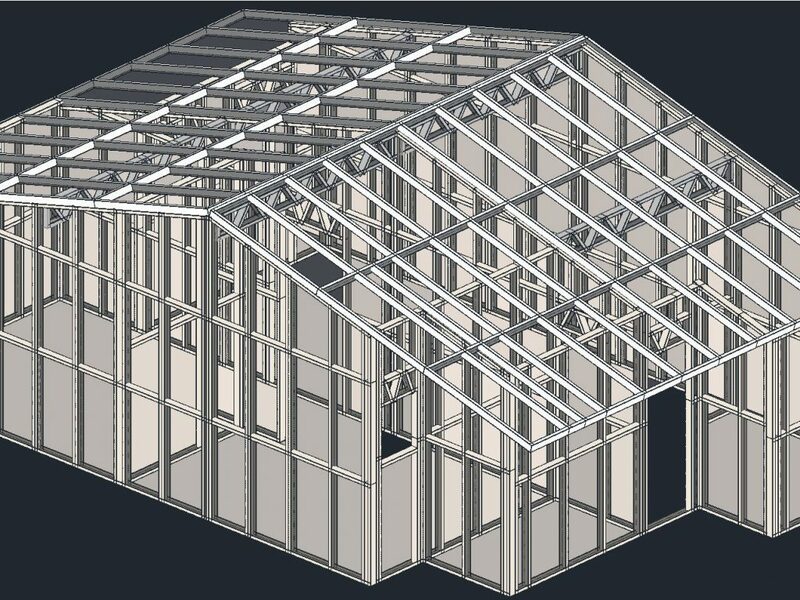 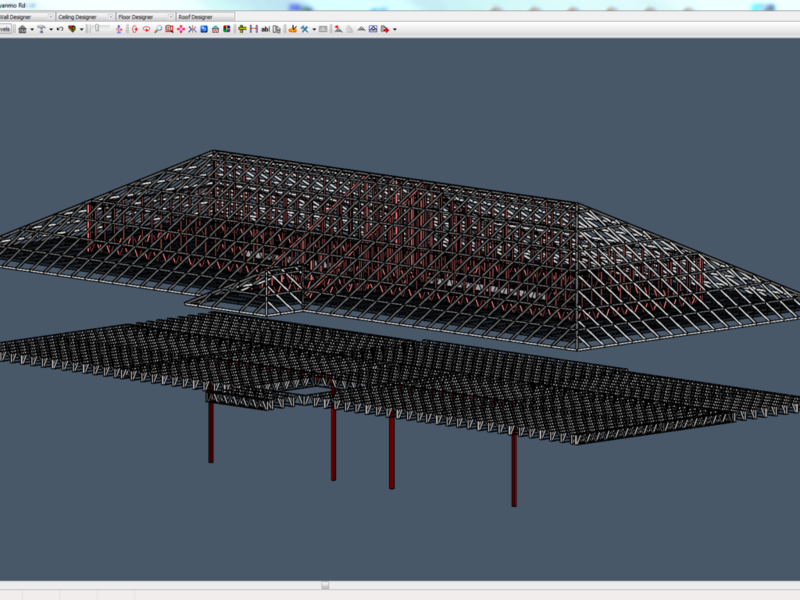 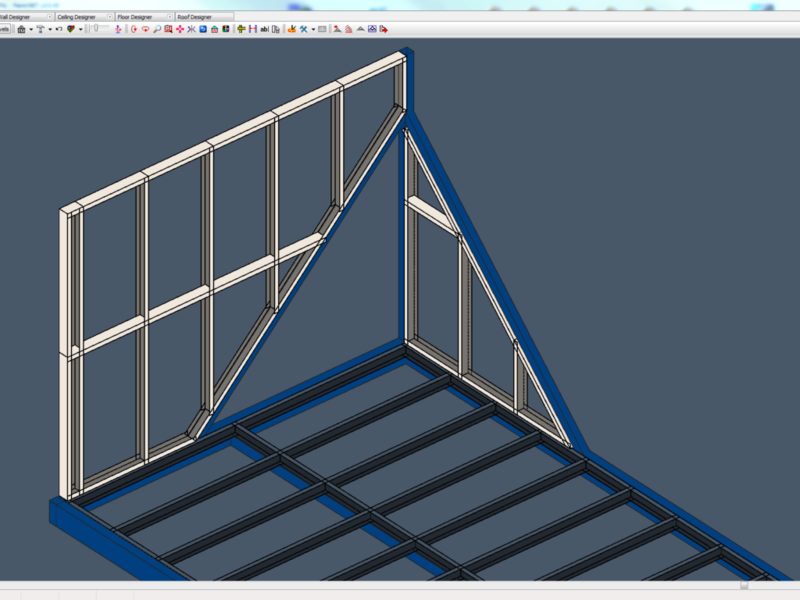 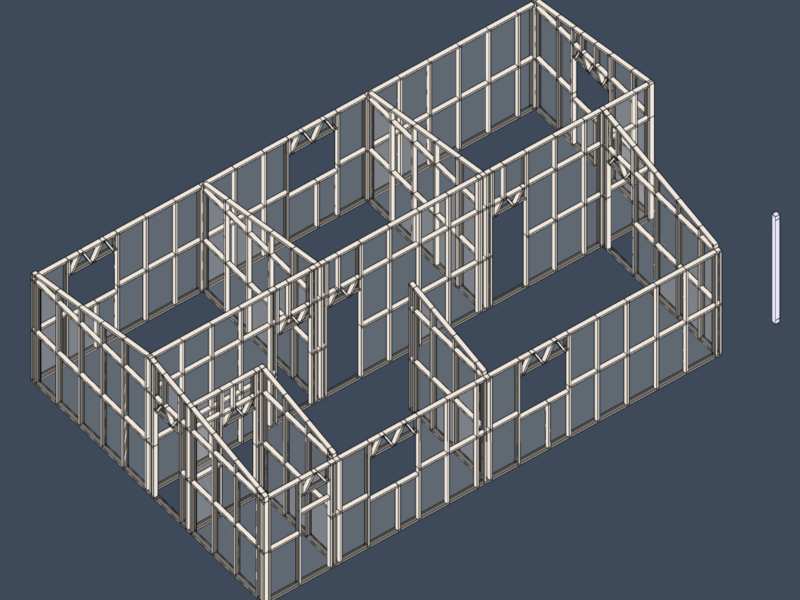 Our design software offers an advanced, comprehensive solution for the design and fabrication of light gauge steel framing. 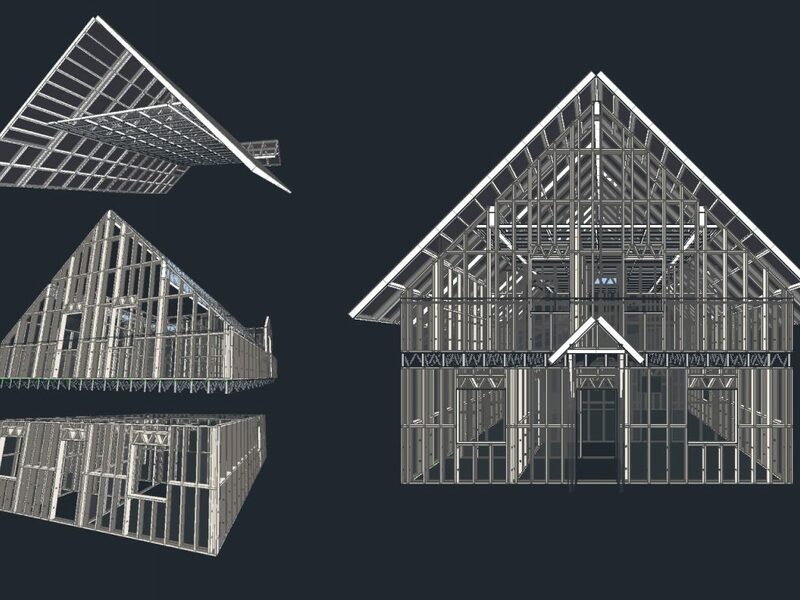 It’s powerful, intuitive and reduces multi-step processes into a single integrated solution making it easy to use and ideal for residential and light commercial construction. 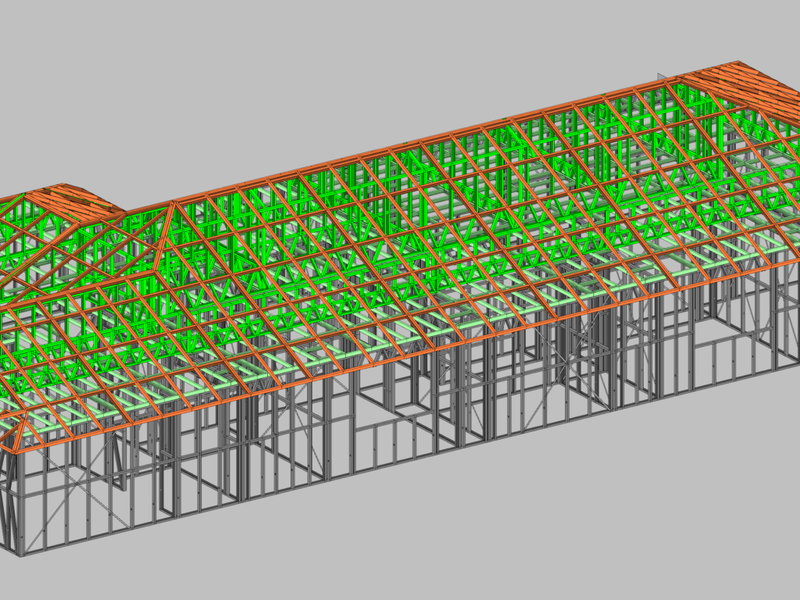 Our ScotSteel design software is capable of designing virtually any construction element from walls, roofs and ceilings to floors, gable panels and overhang outlookers. 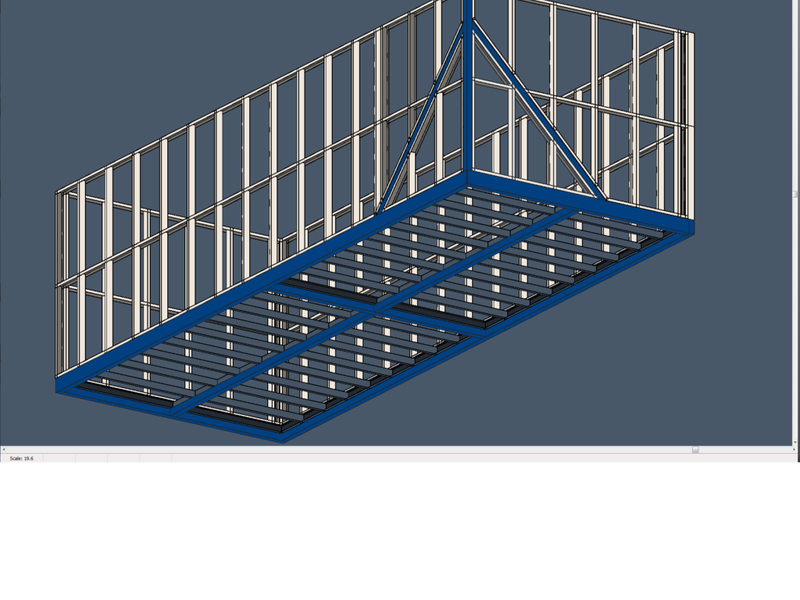 Powerful and versatile, it interprets architectural designs into steel panel designs and assemblies ready to run on the rollforming machine. 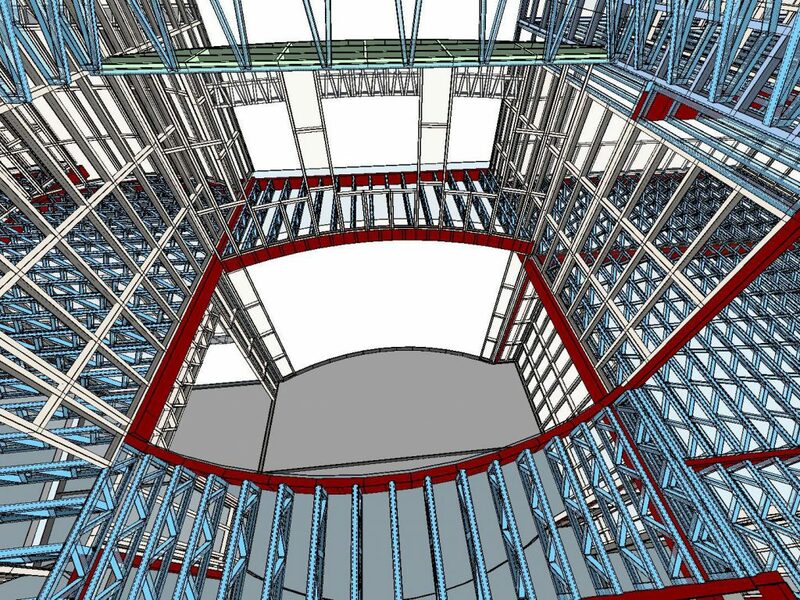 ScotSteel provides full visibility in the design process with default settings covering most design variables. 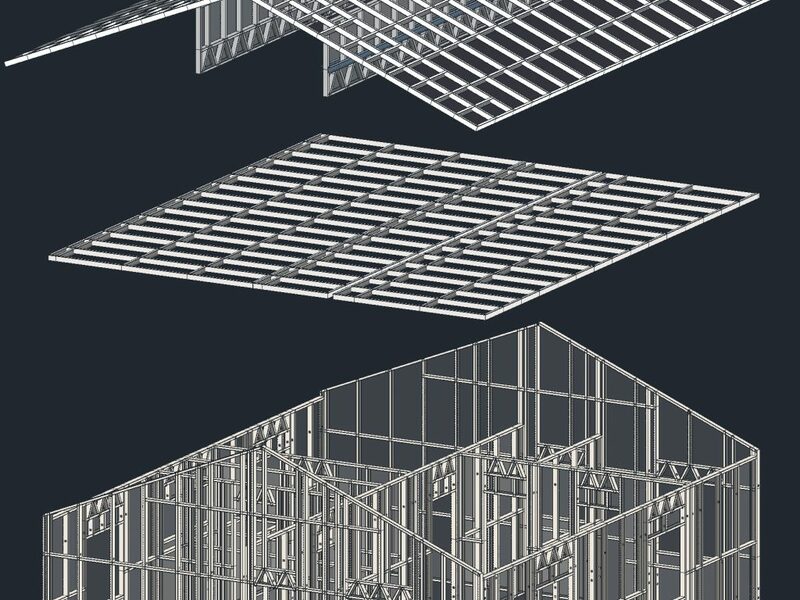 A defined set of properties allows you to accurately develop a model with ease and removes the need for complicated inputs – one adjustment ensures everything else will still fit. 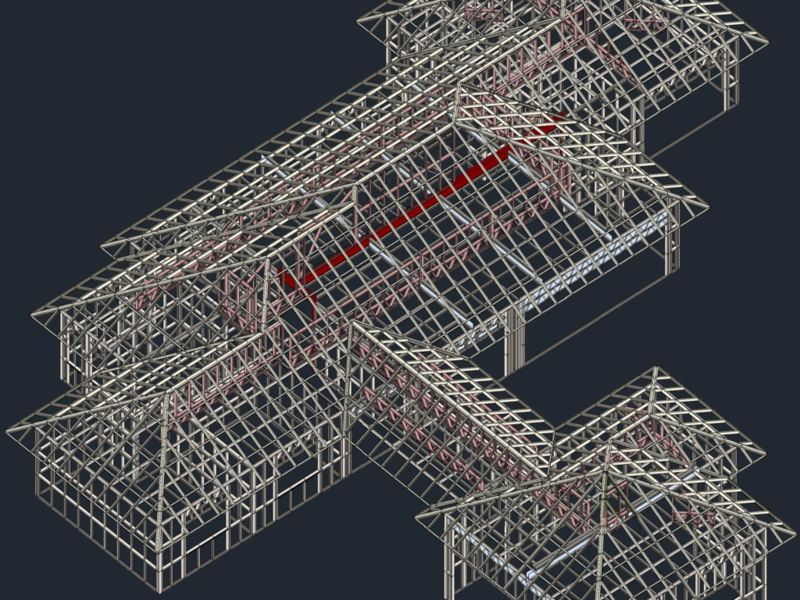 We’ve incorporated our ScotLayout software with ScotSteel to allow for consistent volume production without the need for specialist skills on the factory floor. 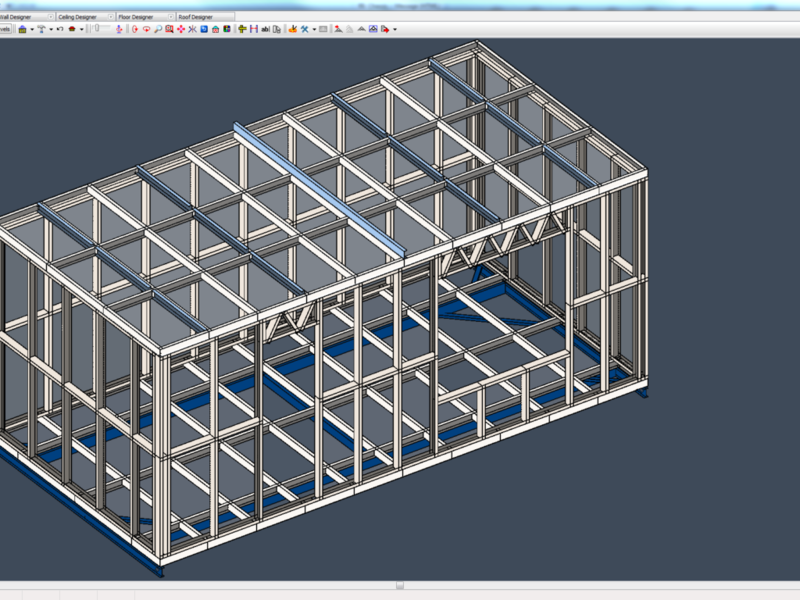 Simple assembly with riveting guns and self-drilling fasteners removes the need for welding, measuring or cutting. 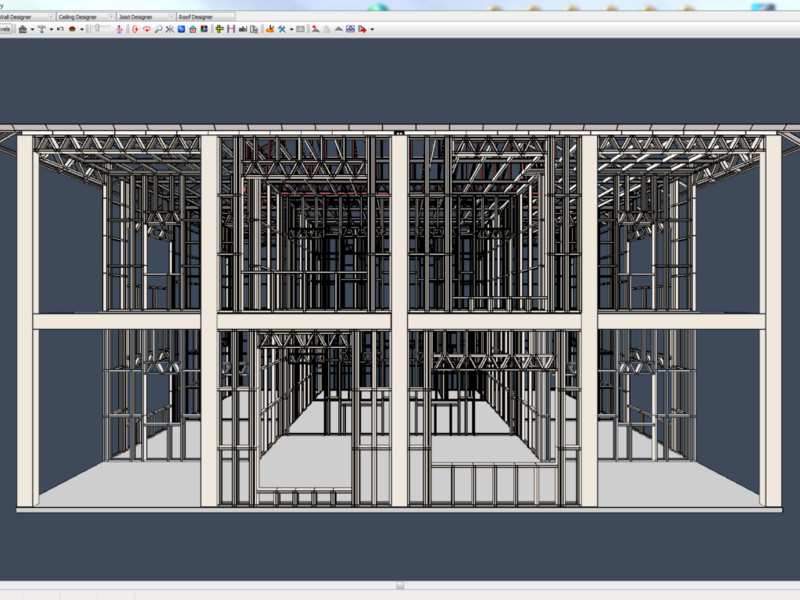 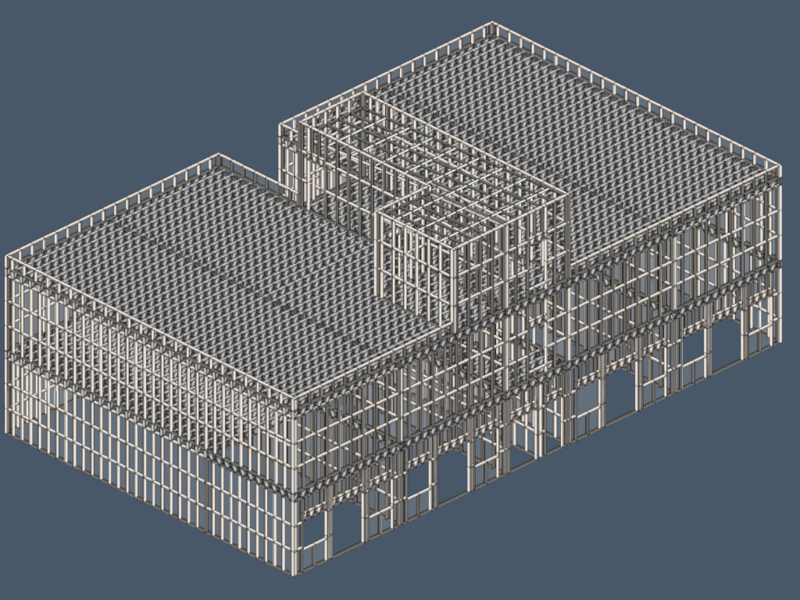 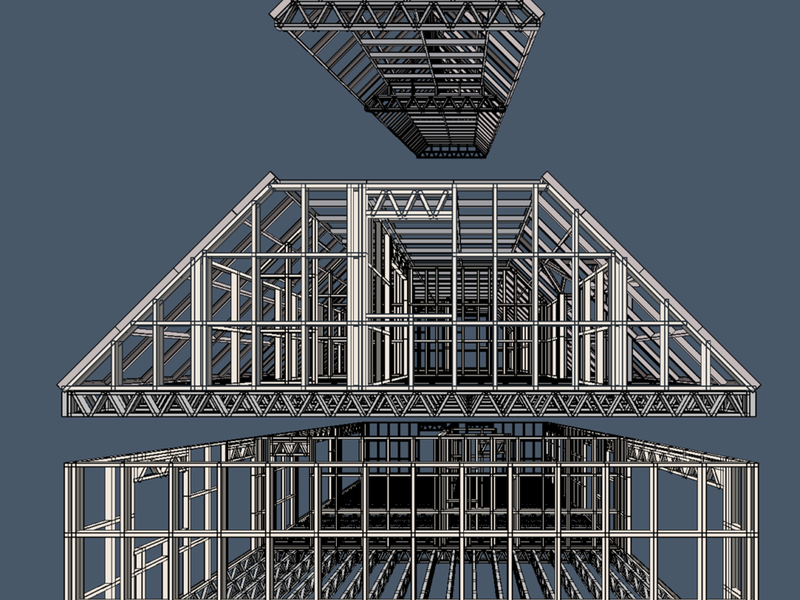 Using ScotSteel, you can design complex multi-level or split-level buildings with subsequent automatic frame generation. 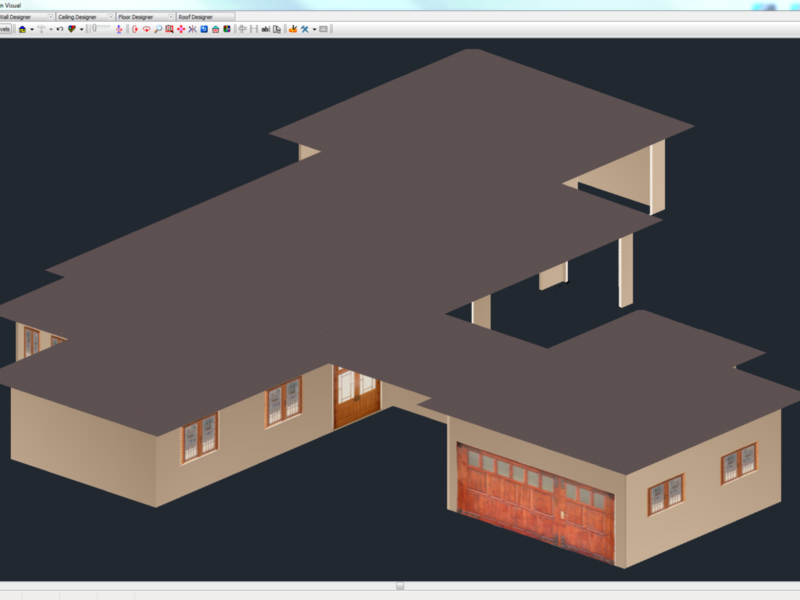 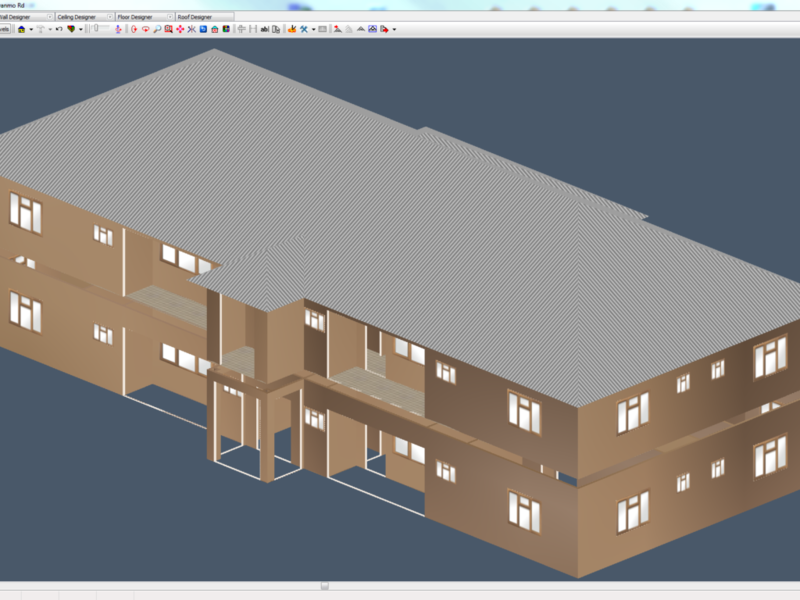 There’s no need to import 3D DXF files from architecture or CAD software. 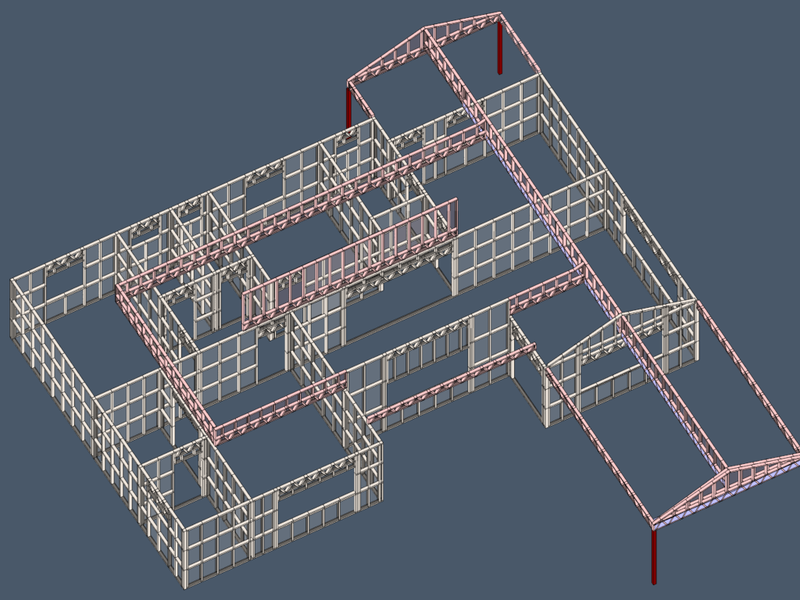 However, if required, it can import a DXF floor plan from Chief Architect, ArchiCAD or AutoCAD to quickly generate a wall from an architect’s electronic plans.